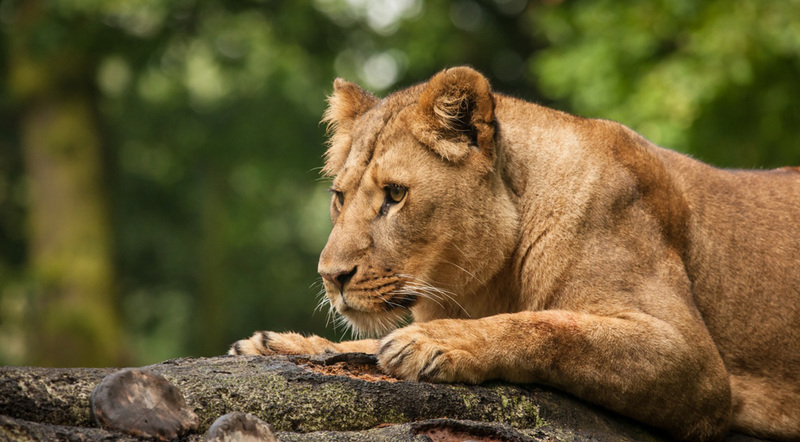 Woburn Safari Park in Bedfordshire has over 80 species of wild animal roaming across 300 acres. The park has a long history of species conservation, and was established by the 13th Duke of Bedford in the grounds of Woburn Abbey, opening in 1970. 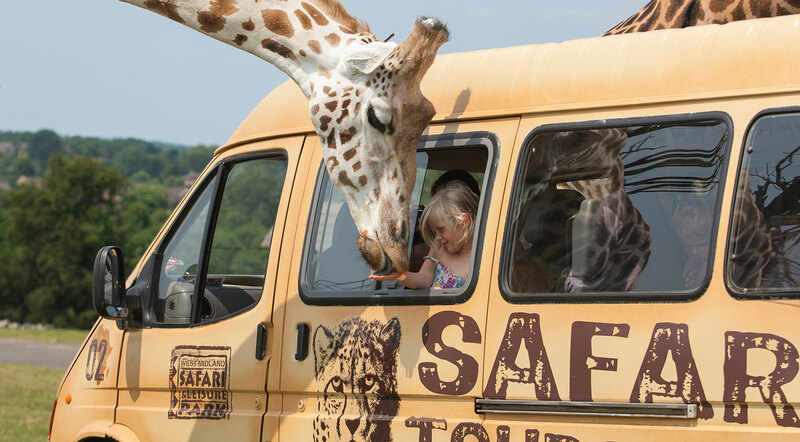 The origins of West Midland Safari & Leisure Park can be traced back to the 18th century and Spring Grove House, which still stands at the attraction, but the estate first opened as the safari park in 1973. 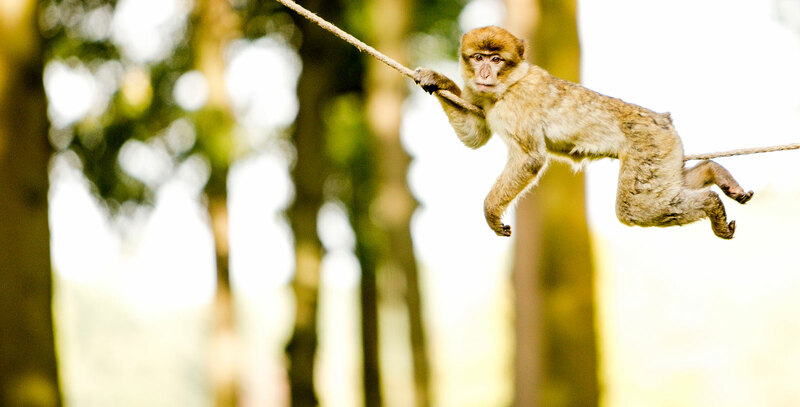 The park boasts 1,700 animal encounters along with some great family fun rides and attractions, all set in 200 acres of leafy Worcestershire. Knowsley Safari Park in Merseyside is situated around Knowsley Hall on the ancestral estate of the Earl of Derby. 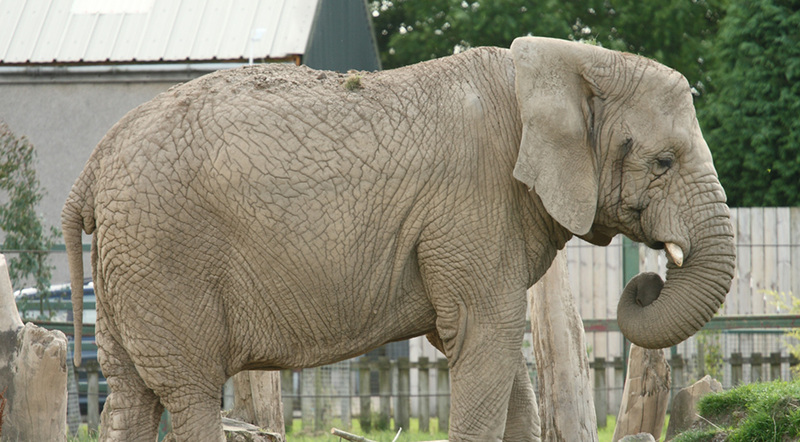 Edward Stanley, the 18th Earl opened the park to the public in 1971 and it now offers over 700 animals from peacocks to elephants and white rhino. Opened in 1970 and still in the family, Blair Drummond Safari Park in Stirling in Scotland was created by Sir John Muir and Jimmy Chipperfield and built on Sir John Muir’s estate.